Get Ready For Spring! SPRING SAVINGS SALES EVENT! 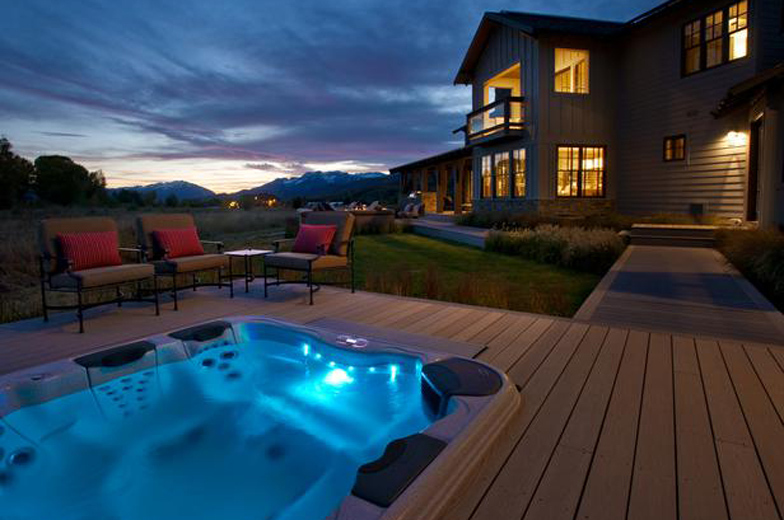 We are offering amazing sale prices with thousands of dollars off all of our hot tubs and swimspas!! 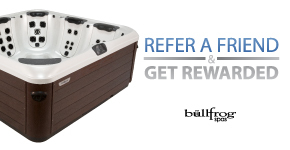 Get ready for spring with a new Hot Tub from Spa Country and save BIG! 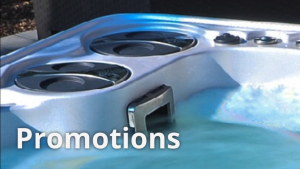 Our Spring SAVINGS SALES EVENT brings you incredible sales pricing combined with 50% off DELIVERY, 50% off Cover Lifters, Steps. Start Up Chemical Package incuded at no cost! Offer is valid from April 1st to May 5th only.